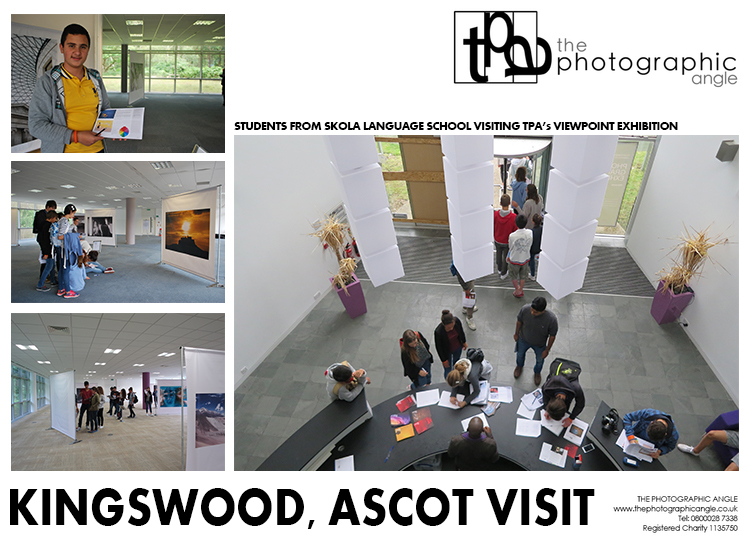 SKOLA Language School visited TPA’s dynamic Viewpoint exhibition in Ascot on Monday 27th July, 2015. 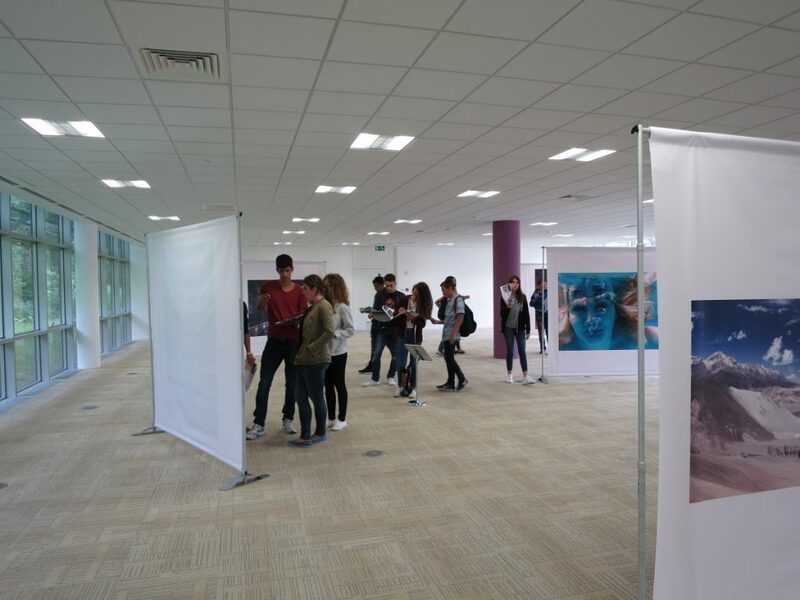 The 63 teenage international students were visiting the UK from Jordan, France, Spain, Russia and Poland, accompanied by their six English and Art teachers. Welcomed by our Education Officer, Helen Marshall, the group were familiarised with TPA’s work nationwide and the supporting Education Pack to accompany their visit. Curator, Adrian Stone, shared an overview of the Viewpoint collection, and the variety of talented photographers involved in the exhibition. Viewpoint showcases larger than life images taken by photographers around the globe on the shared theme of composition, each displaying a stunning take on their personal viewpoints of the subject. 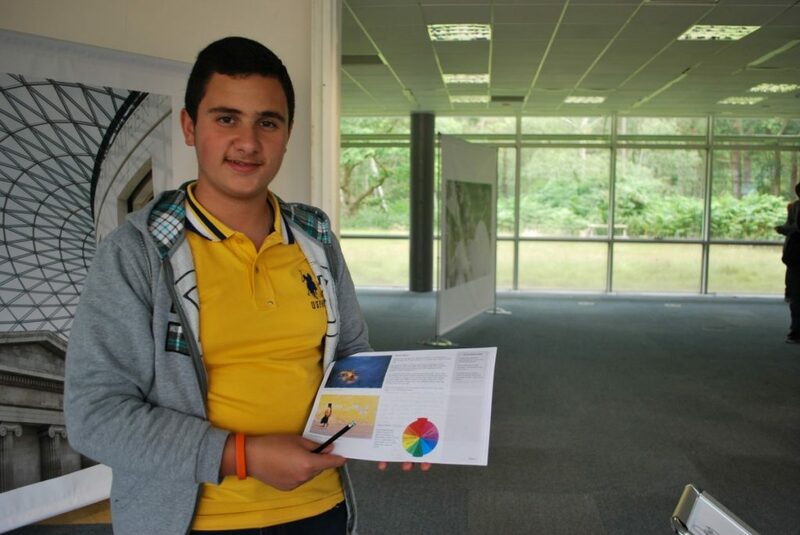 Both the students and teachers expressed their intrigue in the diversity of standpoints, admiring the way the subjects and photographic concepts were demonstrated: including patterns and symmetry, echoing shapes, leading lines, use of colour and the rule of thirds to name a few. Working though the concepts scavenger hunt in the Education Pack facilitated the students in discussing and identifying the rules, and examples of where they had been used and broken by photographers. The students enthusiastically gathered themselves into smaller groups to translate for each other, asking thoughtful questions and sharing inspired opinions. 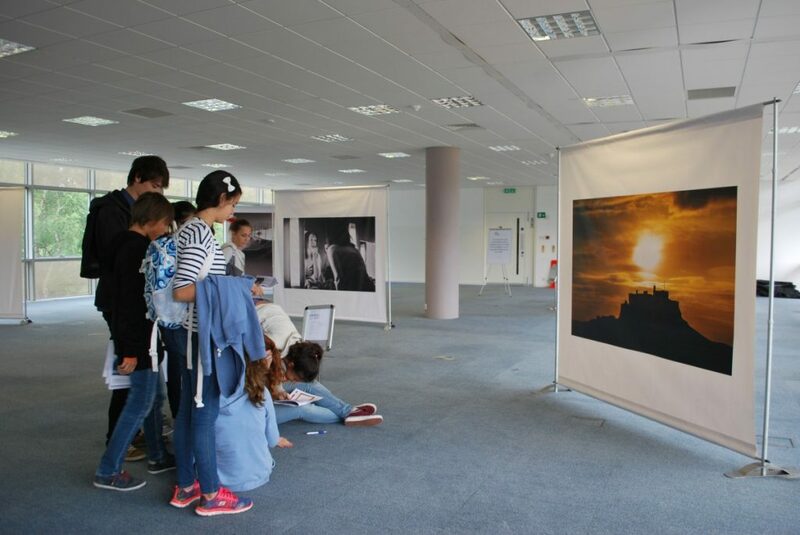 During their visit, the students were lucky enough to each experience an analysis and guided tour with the exhibition curator to lead them through the depths of the images from his own viewpoint and expertise. Teachers were delighted with the variety of images and the stimulus to use for teaching materials to follow up the visit. Students left feeling inspired and informed about the techniques used, ready to get snapping on their own projects. 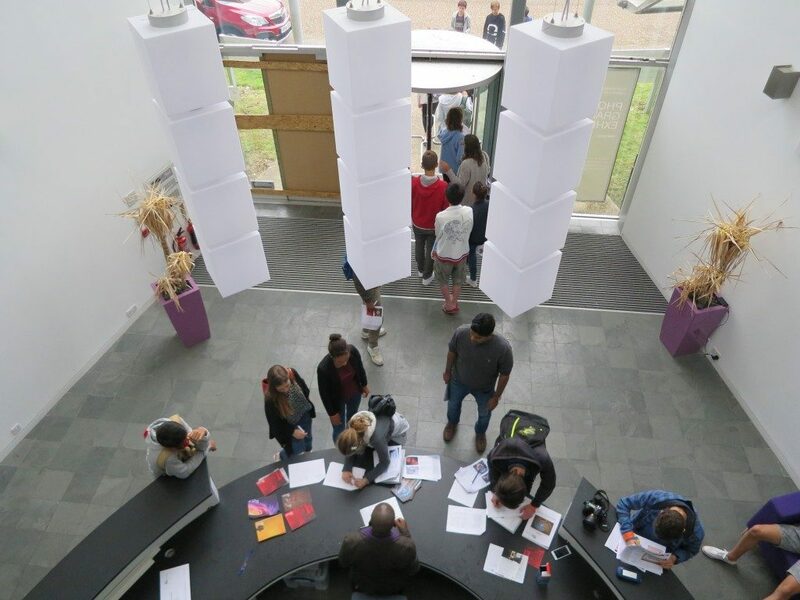 Why not join The Photographic Angle for a group visit with your school? Email: Hannah@thephotographicangle.co.uk to speak to us about arranging your visit.